The bad news, folks, is that it's still winter. The good news? Dwell's April Indoor/Outdoor Living issue is about to hit newsstands and balmier temperatures will be here before you can say "powder-coated steel lounge chair." In collecting products and furniture to feature in the issue, we asked outdoor furniture companies to tell us why certain pieces have become hallmarks for their brand. Why is something a bestseller? Why do customers respond so well to certain silhouettes? 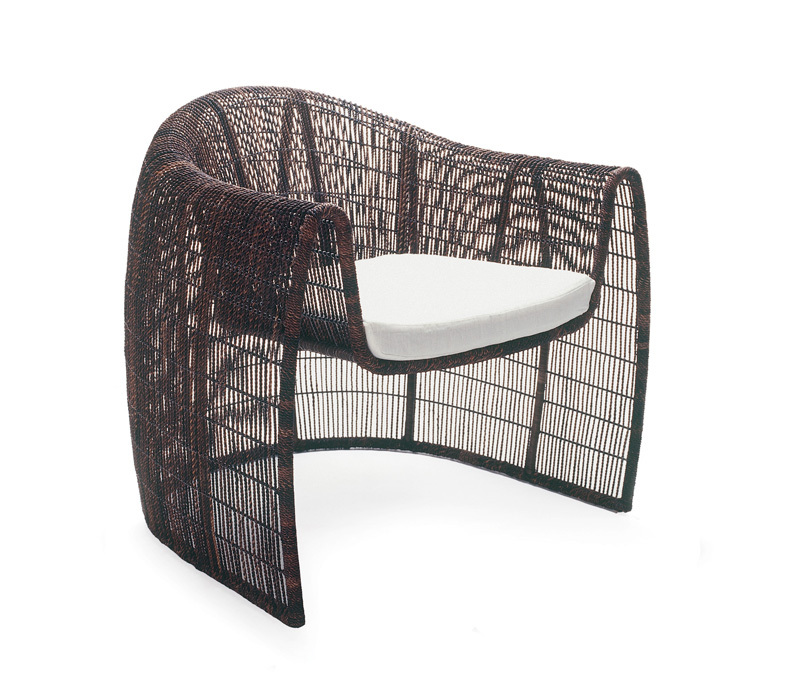 We put that query to the powers behind JANUS et Cie, and here's what they had to say about two modern outdoor armchairs. Terry Clayton, JANUS et Cie's Senior Vice President of Sales, explains that the Janus customer is drawn to the "unique combination of industrial design and natural forms that are produced in materials like rattan and abaca and later interpreted into synthetic materials for more demanding outdoor environments." 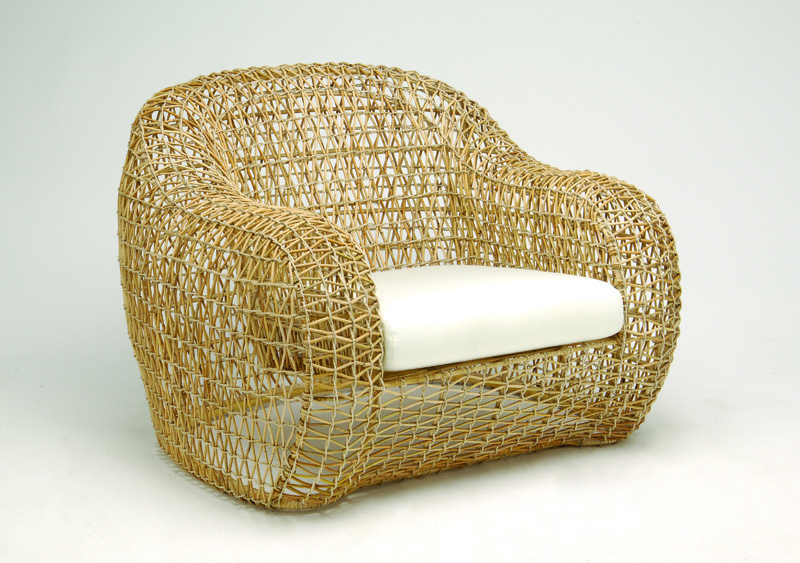 For example, the bestselling Balou and Lulu armchairs created by Filipino designer Kenneth Cobonpue integrate locally sourced, natural materials with innovative handmade craft, which Clayton says his customers view as "functional art." Clayton continues, "The incorporation of new technology with the preservation of local craft is good for the communities in which the products are produced. Many clients tell us these pieces become a centerpiece of family gatherings, while others comment that their selections are placed in a quiet corner as a rare, architectural form."